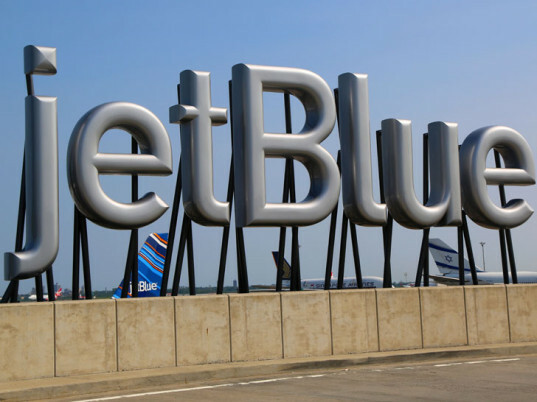 JetBlue is going out with the old, in with the new. The airline, which overhauled its uniforms in June, announced Tuesday that it has donated more than 18.5 tons of used uniforms, clothing, and fabric to organizations such as Planet Aid, a nonprofit that recycles unwanted garments to fund sustainable development in Africa, Asia, the Caribbean, and Latin America. 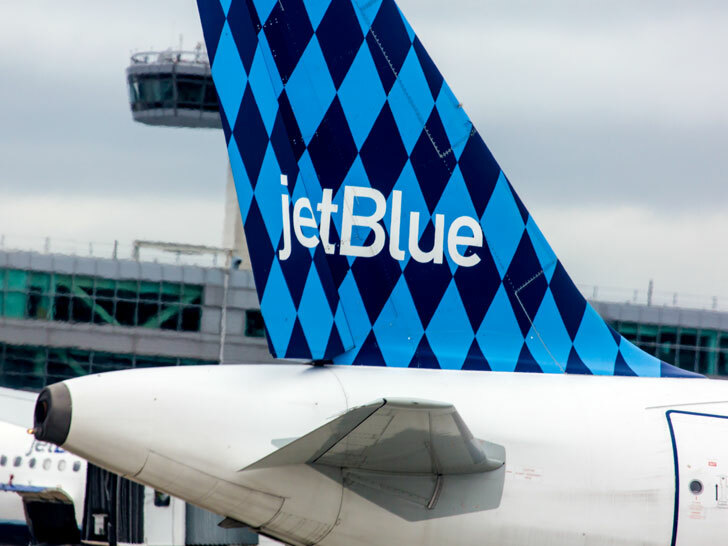 Loomstate, the label behind America’s “most transparent” T-shirt, helped JetBlue collect an average of eight clothing items per uniformed crew member in over 60 cities. Of the 37,000 pounds of textiles collected, roughly 11,538 pounds were earmarked for reuse as clothing. Another 25,462 pounds, including regulated uniforms, were shredded at special facilities in Arizona or Massachusetts, where they’ll find new life as upholstery filling or building insulation. Americans throw away more than 13.1 million tons of textiles each year, according to the U.S. Environmental Protection Agency, more than 85 percent of which end up in landfills.